Danny Ings’ importance to Liverpool has been underlined by Jürgen Klopp, with the boss saying the striker is in ‘really good shape’ ahead of Saturday’s FA Cup clash with West Bromwich Albion. 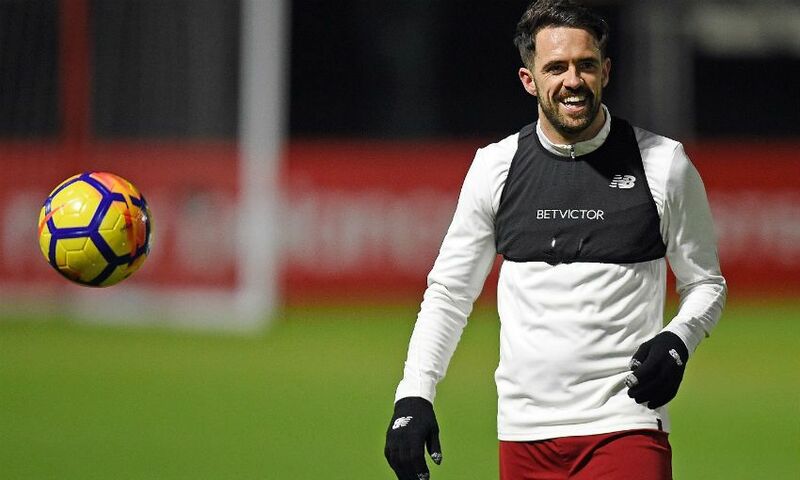 Ings has been a regular fixture in the Reds’ matchday squad over the last six weeks and made his third Premier League appearance of the season as a substitute at Swansea City last Monday. Klopp was asked whether the 25-year-old could start this weekend’s fourth-round tie at Anfield during his pre-match press conference on Friday. But while he refused to divulge any specific information about his XI for the meeting with the Baggies, the manager had words of praise for Ings. “He’s in really good shape, to be honest, but nothing to say in the moment about the line-up. We had problems last week and during the week, we had a few players ill, not too serious,” Klopp said. “I don’t know [if he will start on Saturday], but Danny’s doing really well and the fact that we don’t give him on loan or something else already shows how our plans are with him. “It was a very difficult time, I can imagine, for Danny. When I came in, on the first day he got the injury and since then it was with ups and downs, but meanwhile physically [he was] completely there. Klopp went on to state that Ings could have a significant role to play for Liverpool before the end of the season. “I think I said it a few times. Maybe if Danny could go somewhere now where he could start the next 20 games, would it be perfect for him? I’m not sure. Of course it would be not too bad to have the opportunity to start a few more games, but I cannot forget our needs,” he explained. “We have a lot of games to come and there are a few things I don’t like in the transfer window, especially in January, but very often it feels like the season is over and [because] we didn’t use players in the first half of the season, so why do you need them in the second part of the season?